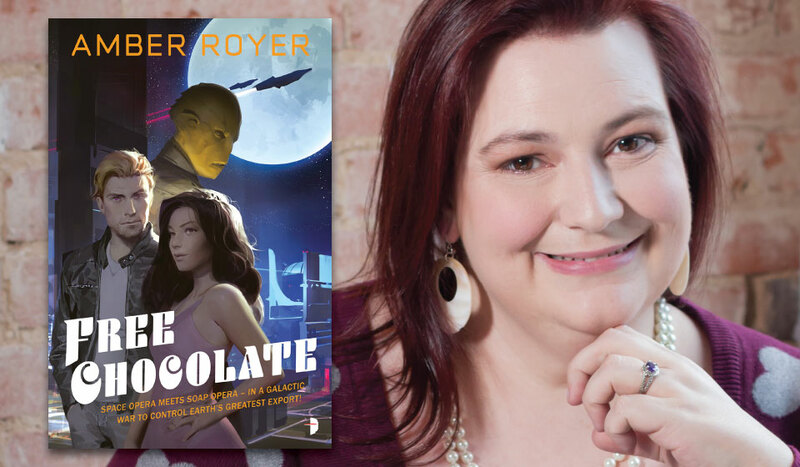 Latina culinary arts student, Bo Benitez, becomes a fugitive when she’s caught stealing a cacao pod from one of the heavily-defended plantations that keep chocolate, Earth’s sole valuable export, safe from a hungry galaxy. Forces array against her including her alien boyfriend and a reptilian cop. But when she escapes onto an unmarked starship things go from bad to worse: it belongs to the race famed throughout the galaxy for eating stowaways Surrounded by dangerous yet hunky aliens, Bo starts to uncover clues that the threat to Earth may be bigger than she first thought.